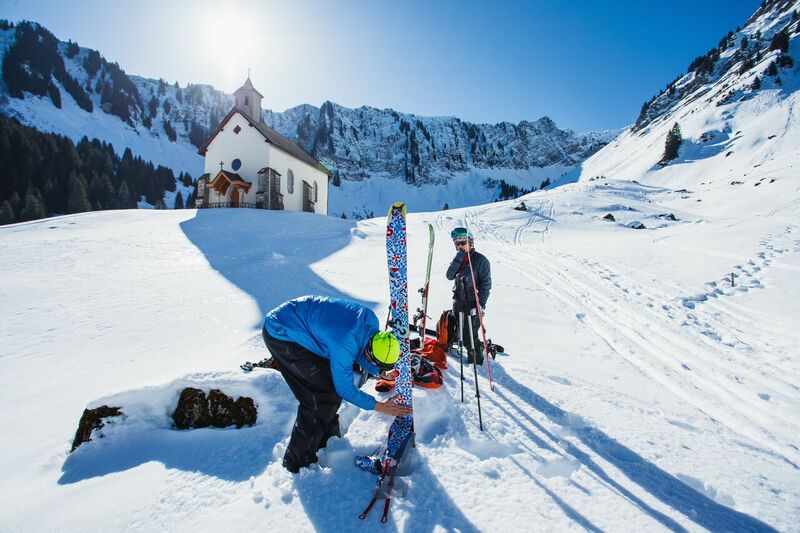 Every week with Alpine Action Adventures is a special week but sometimes it is necessary to draw your attention to particular holiday opportunities, be it because there is something out of the ordinary happening in the area or because we are offering you the deal of the century – usually both! Picture a glowing log fire, twinkling lights on the Christmas tree, a glass of your favourite tipple in your hand and a peaceful hush throughout the chalet. Christmas: Get your mountain fix on a week that isn’t too hectic on the slopes. We recommend the local family friendly pub for Christmas Eve for carol singing, warming mulled wine and delicious mince pies; perfect for building a little Christmas spirit and just a 10 minute walk home means you beat Santa home and feel ready for your cozy beds. Christmas day skiing is always a treat and a 5 course Christmas dinner with all the trimmings awaits you on your return and Santa will have your forwarding address leaving a gift under the tree for each of you. New Years: Choose between a legendary AAA New Years party or a 6 course meal to see in the new year with other skiing gods! Whichever your preferred week we can sculpt the holiday to fit your traditions; wine, beer and bubbly will be free-flowing all week and nothing beats a glass of fizz in the hot tub under the stars. Christmas is 5750€ for up to 10 people or 600€ per person. New Years is 6500€ for up to 10 people or 700€ per person. Prices include airport transfers from Geneva airport. For all our availability and pricing click it!